*TMZ is reporting that Bobby Brown took the stage at a karaoke bar just before he got behind the wheel and got himself arrested for a DUI – the second time this year. According to the website, the singer was belting out tunes at the Maui Sugar Mill Saloon in Tarzana. He was stopped by police officers around 1 a.m. Wednesday morning for driving erratically. 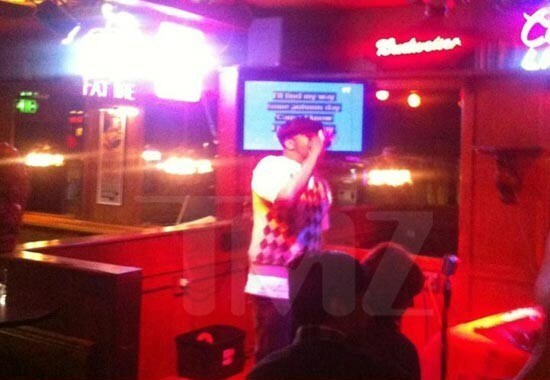 Witnesses said they didn’t see Brown drinking, but he definitely sung Karaoke. Brown was arrested in March for DUI and in August, he checked into rehab to seek treatment for his addiction issues.